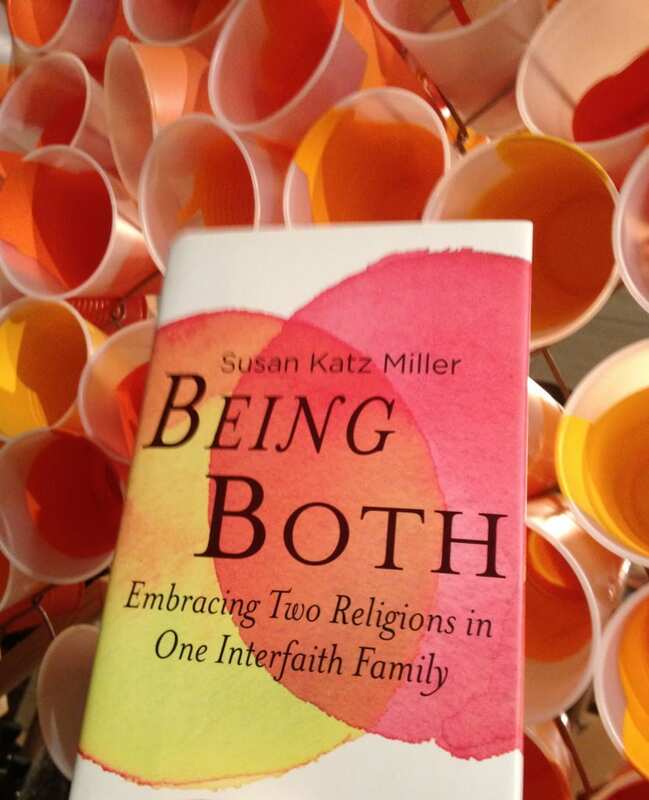 Now, two books created by, about, and for interfaith families! How will you honor births and deaths? How will you weave your lives together? 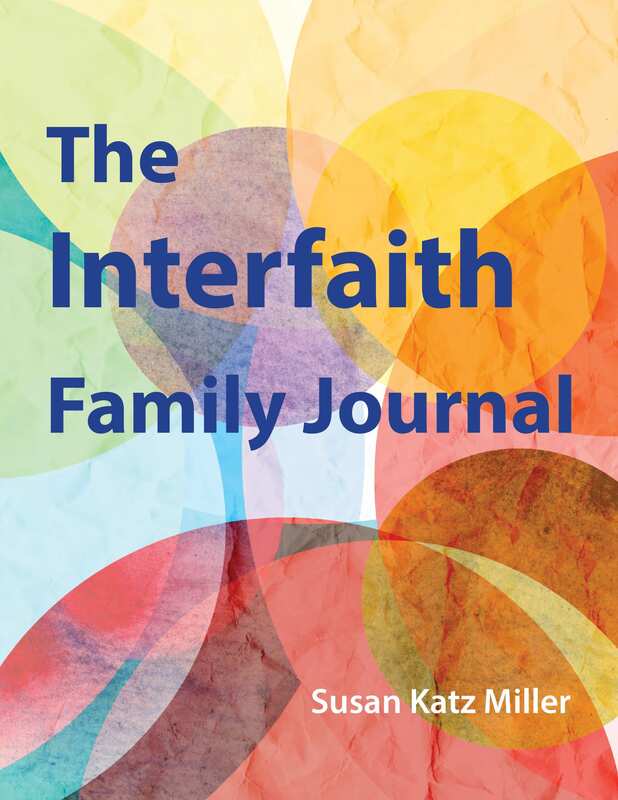 The first and only interfaith families workbook. A book that will support ALL families. 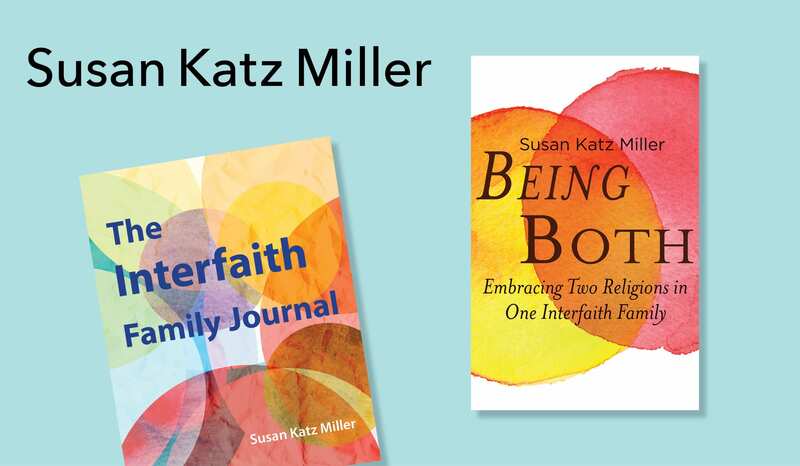 A five-week program to support you in working together to figure out the best pathway for your interfaith family. An essential tool, whether you are Christian, Jewish, Muslim, Hindu, Buddhist, Pagan, atheist, or any other religion (or none). The Journal inspires deep conversation with your partner or family members, includes interactive exercises and creative activities. Explore the possibilities of celebrating one religion, two religions, all religions, or no religions.